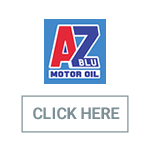 Rilub Spa is a company with two souls: lubricant manufacturer and spare parts distributor. The company of Ottaviano, in the province of Naples, has always operated in this double role, focusing both on the production of lubricants and on the distribution of spare parts, mainly in Campania, Calabria and Basilicata. All the production of lubricants and related logistics are concentrated in the Ottaviano plant, 7500 square meters, while the new headquarters of Marcianise, opened in 2009, is entirely dedicated to the spare parts. Today the company is one of the most important private national producers of lubricants, and since 2011 has started a strong relaunch also on the spare parts side, widening and diversifying the product range with the inclusion of new brands of primary quality level. Rilub was founded in 1990 as a sole proprietorship, gathering all the experience gained in the lubricants and spare parts sector by Antonio Giordano and his wife Eugenia Miranda, who have been operating in the sector since the sixties. 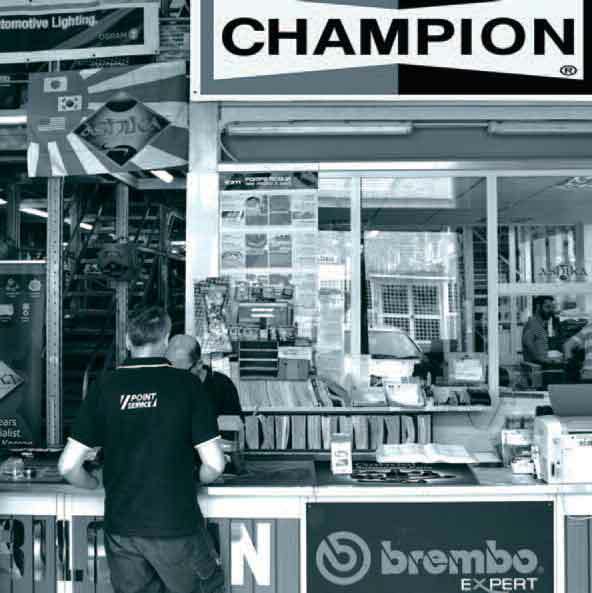 Since then the activity was diversified into two areas: the distribution of spare parts (with the exclusive of brands such as Brembo, Magneti Marelli, Tecnocar) and lubricants (Fiat Lubrificanti, Valvoline, Royal, STP). In 1998, Rilub evolved from an individual company into a joint-stock company (S.p.A.) incorporating the other companies of the Group and creating an industrial reality with 42 employees. The new generation of the Giordano family is directly involved in the company, and, since 2008, the office of Director and Manager of the Quality and Environment sectors is held by Dr. Giuliana Giordano. 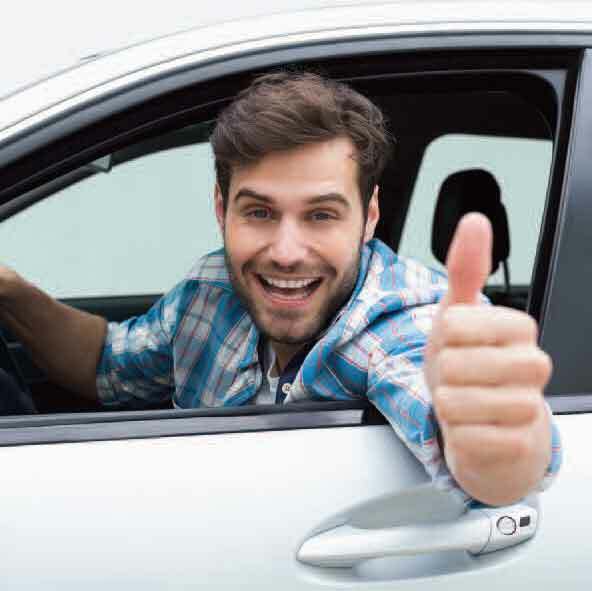 The company, certified ISO 9001, is attentive to the needs of the market and its variations, aiming at an optimal organization of means and resources to obtain, through a constant research finalized to improving business processes, the full satisfaction of customers and the opening of new markets. The further ISO 14001 Certification confirms the Company’s commitment in safeguarding significant environmental aspects to contribute to the protection of the territory, the prevention of pollution and the continuous improvement of production processes. We work to consolidate the brand as one of the most dynamic and specialized in the lubricants sector on the Italian and international territory. It has a production capacity of 10 million liters per year of lubricating oils and packaged chemicals. 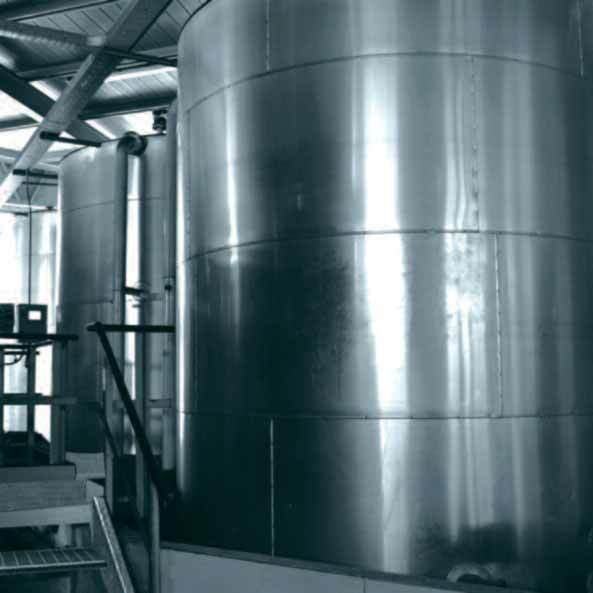 It is managed by a modern PLC that allows the transfer from the storage tanks of raw materials and additives to the mixing units through a system of pumps and automated valves. 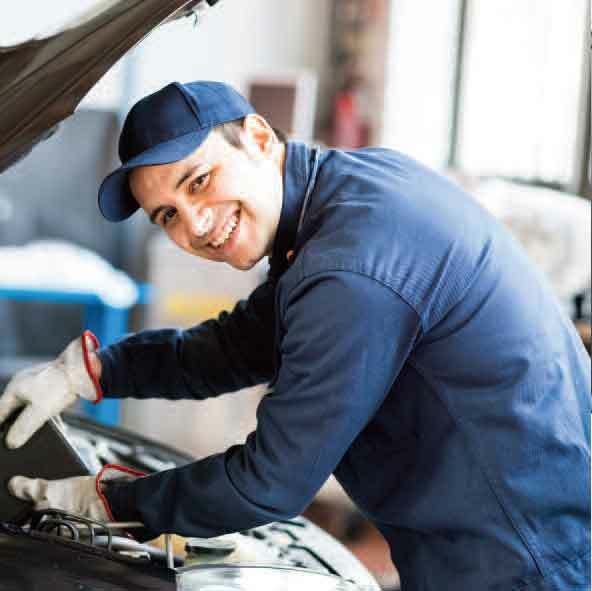 Great attention has always been given to the quality and the technical evolution of lubricants as confirmed by the wide range of approvals issued by leading vehicle manufacturers (Daimler, Volvo-Renault, Man) and transmissions (Voith, ZF) and by the multi-year collaboration with the universities of Naples and Salerno. The mixtures obtained, after quality control, are transferred to the packaging units. 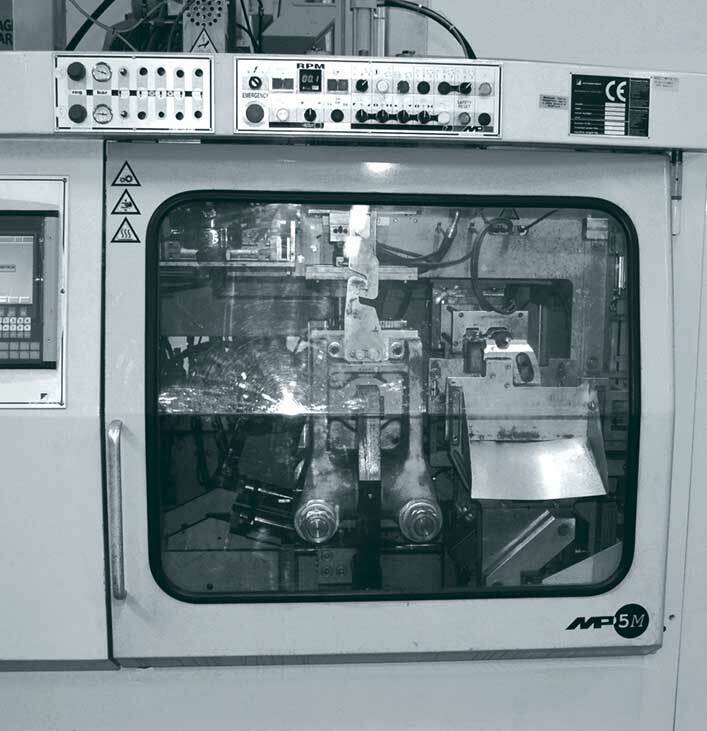 The 1 and 4 liter polyethylene packaging and the related caps are produced directly in the company through the use of blow molding presses and injection molding machines. 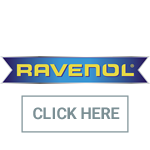 This allows to obtain a wide operational flexibility in the production process. Another highlight of the Lubricants division is the Logistics service that allows, thanks to an important storage of finished products, to deliver 98% of orders received within 48 hours throughout the country (72 hours for the islands). 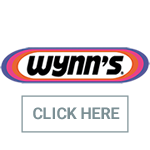 Since 1996 Rilub distributes the Wynn’s range of additives and lubricants in a large part of Italy and, in 2014, signed an exclusive agreement with Wynn’s Belgium for the production and distribution of Wynn’s brand lubricants on all the national territory. 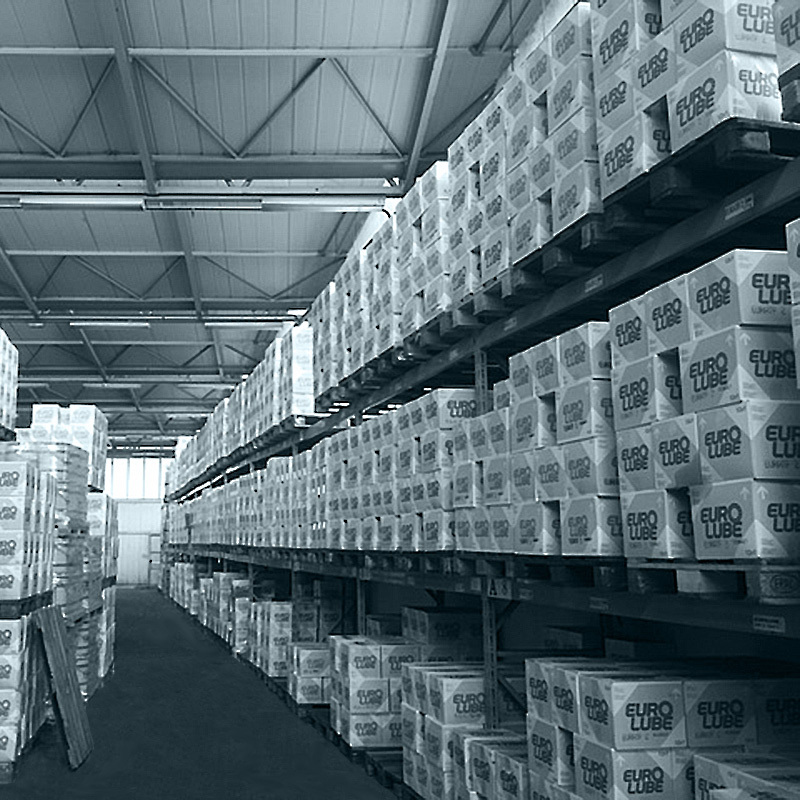 The professionalism and consolidated experience of the Rilub staff together with the flexibility of the production facilities have allowed, over time, to affirm the company-owned brands (Eurolube, AZ Blu) and, at the same time, to develop ranges of products specifically customized for important companies and national and international Consortia. 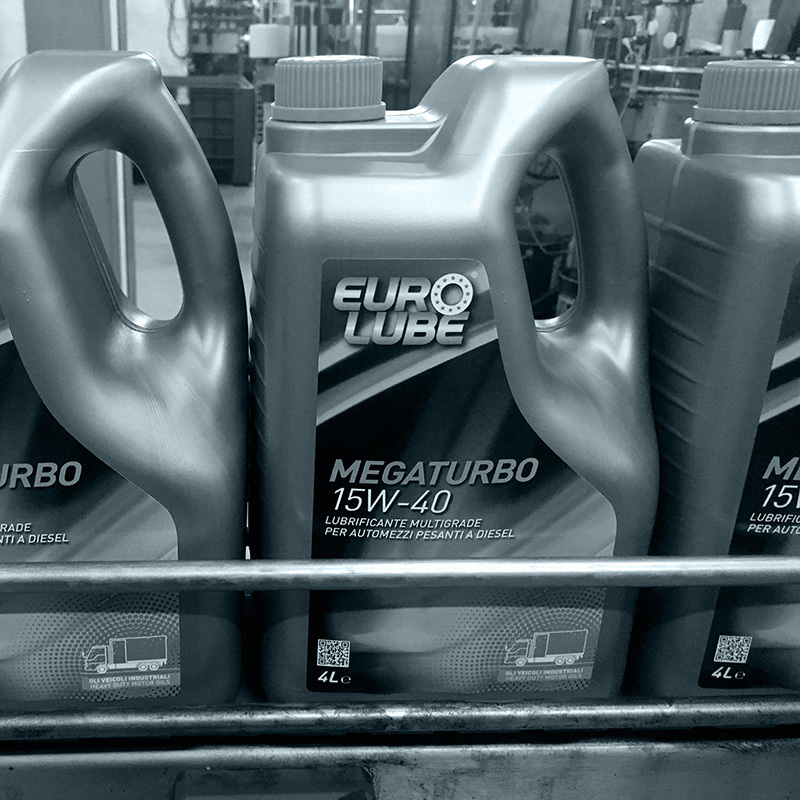 The Core-Business of the Lubricants Division is represented by the production and distribution of the brand Eurolube which, since 1990, has acquired and consolidated a significant presence in the national and foreign market. 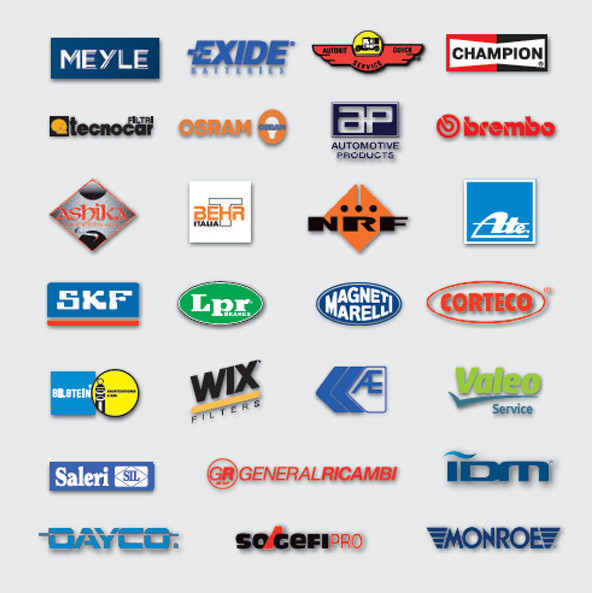 WE DISTRIBUTE OVER 30 PARTS BRANDS TO MORE THAN THOUSAND CUSTOMERS IN CAMPANIA, CALABRIA AND BASILICATA. The company has given a great impulse to the completion of all existing ranges by inserting new brands, so as to diversify the offer by offering various categories of products, from premium to cheaper product and thus responding to a need increasingly felt by the market. 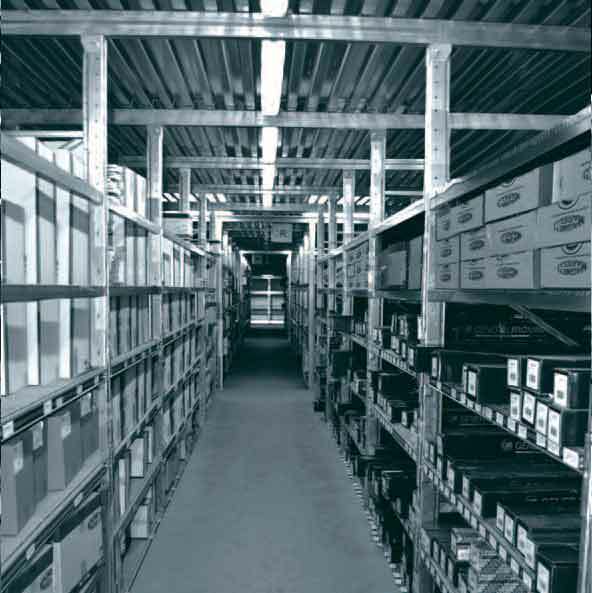 The lay-out of the installed racks makes it easier for the operators to prepare the output products, enabling high efficiency during order fulfillment. More than 1000 customers use an ecommerce system through which over 80% of orders are handled, also providing the service of electronic catalog and products matches. 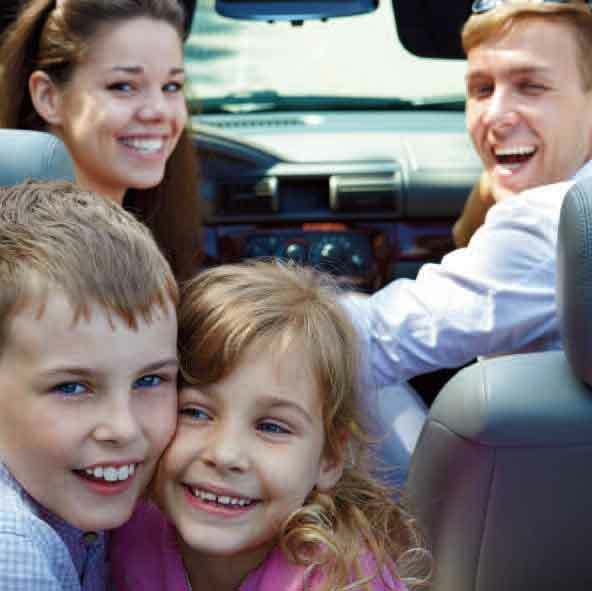 The spare parts package includes all the most important families. The availability of large spaces in the Marcianise deposit, three levels and 2000 square meters, allows to manage more than 170,000 codes through a sophisticated program of supply and guarantees to customers the constant products availability. For us the loyalty starts from customer satisfaction. To protect you we propose products environmentally friendly. We take care of training, because it creates reliability. Since 1990 Rilub is a guarantee of convenience and quality.